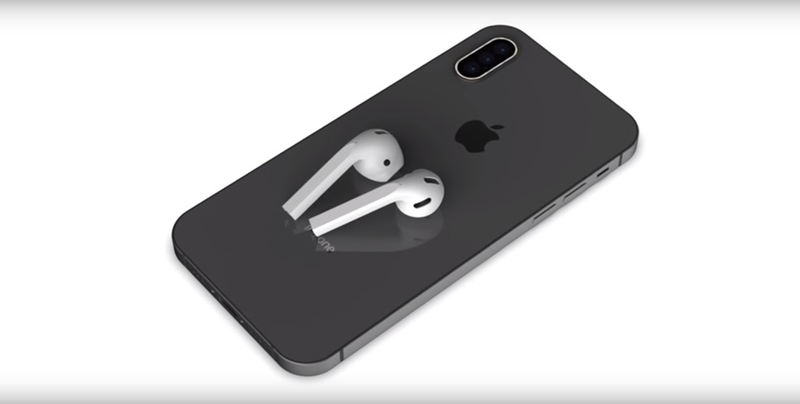 The AirPods 2 is touted to be released next month and the rumor mill is going on overdrive trying to speculate what’s going to be included in the wireless earphones. One particular feature that the device is supposedly going to be outfitted with is the inclusion of Siri. The speculation is based on the iOS 12.2 where a hidden setup obviously points that users of AirPods 2 can communicate with Apple’s virtual assistant. 9to5mac was the one who uncovered the setup where users can activate the assistant by speaking “Hey, Siri.” Of course, this isn’t set in stone just yet as Apple hasn’t confirmed anything so far. There’s also the issue of AirPods 2’s battery life. While Apple has found a way for Siri to consume less power during its development of the iPhone 6s, outfitting it on the wireless earphones is a different challenge altogether. This is especially true since the AirPods 2 only has roughly one percent of the overall power capacity of an iPhone. Another rumor surrounding this device is the inclusion of more wellness features. To look into these claims, Apple Insider pored over the company’s most recent patent filings and found significant data that could shed light on the matter. One finding suggests that the AirPods 2 will be designed to act as a hearing aid. The depictions certainly imply this to be the case, although one would argue that it can also be interpreted as other designs for unannounced products by the company. Biometric sensors are also thought to be included in the AirPods 2’s features that will help keep track of a person’s activity. It’s even touted that it could be more accurate than the Apple Watch, although that narrative is still up for debate given that the device hasn’t come out of the market yet. Noise cancelation, water resistance, and wireless charging are the other rumors surrounding the AirPods 2. Even if half of these make its way into the device, it will certainly be a win for Apple. After all, its rival – Google’s Pixel Buds – hasn’t been received well by the community due to its failings on multiple fronts. As for the cost, the device has been tagged with a retail price of $159.